Water filtrations systems are a great way to provide a lot of crisp, fresh filtered water. They negate the need to deal with deliveries of bottled water and the space issues that could arise when storing them. A water filter system is like a water fountain that is plumbed directly into the water supply. The key difference between these units and other kinds of drinking fountains is that they have filters fitted to clean the water. This results in fresh, clean water that can be chilled or even heated for a cold drink or a hot beverage. The main point to understand with these systems is that the filter is essential for optimal results. The public water supply is cleaned, but it may not be a good choice for drinking water. This is why so many people spend money on bottled water, as it tastes far more pleasant. A well designed water filter can remove over 2,000 contaminants from tap water that public water suppliers don’t even register. The science may not be set in stone about whether these are detrimental, why would anyone ingest unnecessary contaminants that compromise the taste and flavour of your water. This is is why filtered is an excellent and cost effective alternative to boring, dull tap water and costly, expensive bottled waters. How Often Should Filters be Changed? 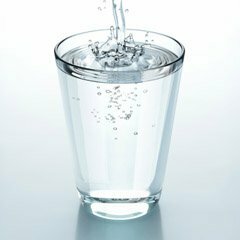 A water filter that is used extensively should usually be changed every six months for optimal results. Our water systems filter the water down to five microns and also have carbon filtration for an even cleaner water drinking experience. Changing the water filter is really simple, but you don’t need to worry about that aspect at all. 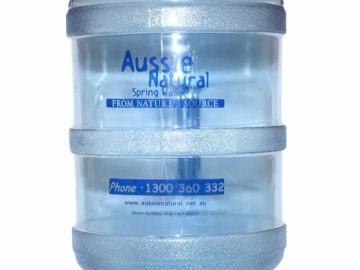 In fact, as part of your rental agreement with us at Aussie Natural, we arrange a time with you to regularly change your water filter for you. There is no need to store media or remember the dates, we do everything for you, and you can enjoy your filtered water with no worries. 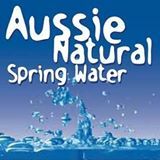 If they need water filtration, Perth property owners should contact us, here at Aussie Natural. 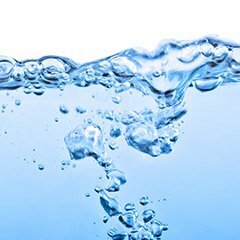 We supply a diverse selection of high quality water products, including water filter systems. Our systems are sleek and modern, they only take up a single square foot of floor space and are plumbed directly into your plumbing system. This removes the need for storing and changing bottles of filtered water. 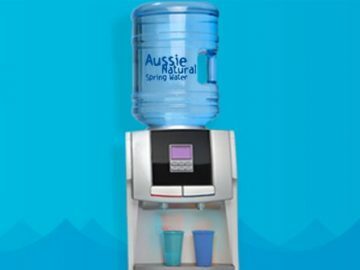 We even supply a system that delivers both hot and cold water filtered water, so it’s perfect for making quick beverages. Our sales team is standing by to discuss your needs in further detail and answer any other questions you may have. What’s really in our tap water?